B.Sc.- Hospitality and Hotel Management (3 Years). 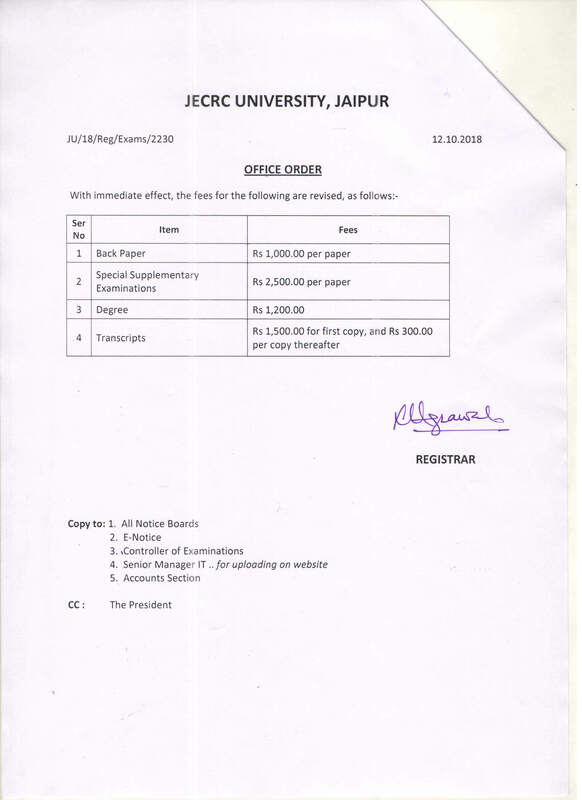 The candidate must have passed in senior secondary examination (10+2) with minimum 50% marks in aggregate in all subjects, also must have compulsorily passed in English as subject from a recognized board of education or equivalent. 5% relaxation shall be permissible to the candidates belonging to SC/ ST/ State OBC (Non-creamy layer) and Women category. With the objective of encouraging meritorious students and academic excellence, scholarships are offered to deserving candidates. Candidates shall be required to pay other fees as applicable to the programme concerned. Such students shall be required to maintain a minimum CGPA (SGPA in 1st semester) of 8.0 in the subsequent semesters without having any compartment in any subject and minimum 75% attendance in each subject, failing which the Scholarships awarded shall be withdrawn. However, the review of the Scholarship shall be conducted at the end of even semester every year. 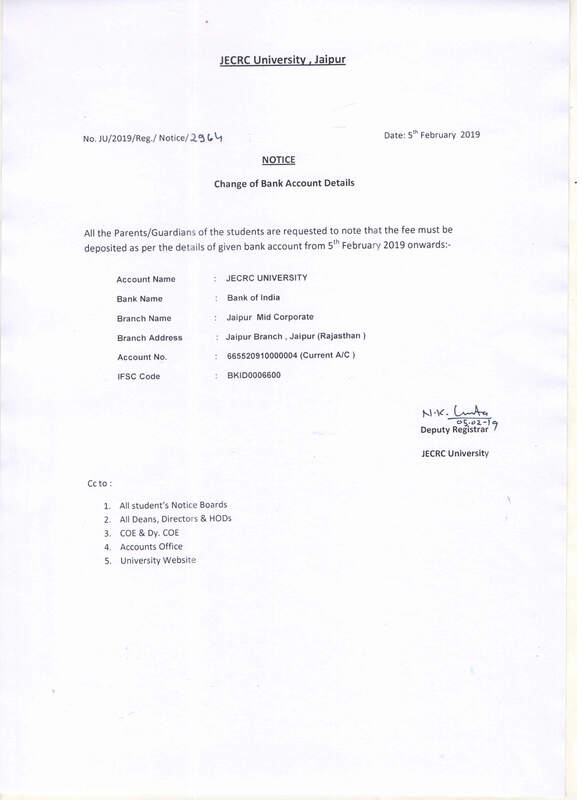 If Scholarship of an admitted student has been withdrawn due to non-complianceof the minimum requirement as above, the same may be restored after the review of the same at the end of next even semester provided the student meets the minimum maintenance criteria of CGPA of 8.0 and 75% attendance in each subject during the period. It must be noted that no relaxation in terms of minimum Scholarship maintenance criteria shall be granted. For example if a student gets CGPA of 7.99 or lower or attendance in any of the subject equal to or less than 74.99 % shall loose the Scholarship. In addition, suitable free-ship may be considered for high achievers in the field of sports, sons / daughters of Army Personnel who have been killed in war/ terrorist attack, physically handicapped students etc. on case to case basis.